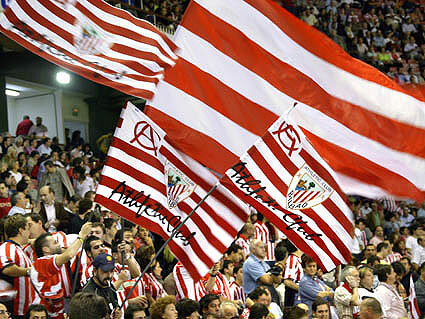 Founded in 1898, Athletic Club is a singular football club in a class of its own. 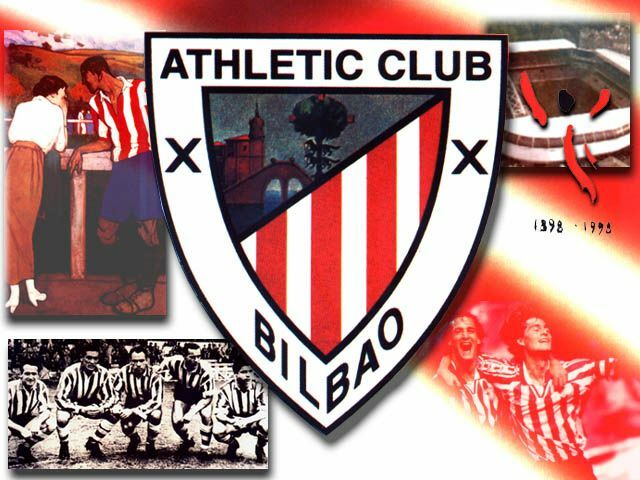 The philosophy of Athletic Club consists exclusively in fielding players either born or raised in the Basque Country (Euskal Herria). This tradition has distinguished the club as an unique case in the world of professional football as praised by L’equipe. 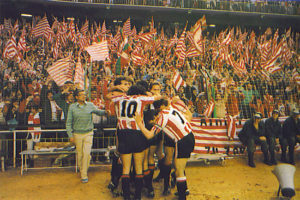 Athletic’s ethos is a remarkable way for a football club to represent the values, traditions, and aspirations of the Basque society and its fans. These features have made many journalists admire what Athletic represents in today’s commercialised football environment (New York Times, The Guardian, These Football Times). 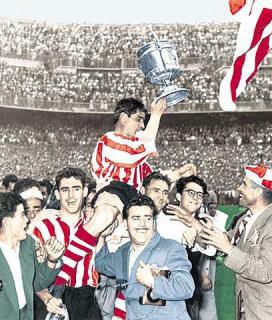 Athletic Club is one of the oldest clubs in Spanish football and it is commonly referred to as the “King of Cups” as it has won the Cup trophy 24 times; furthermore Athletic has also won 8 League titles and it has never been relegated in its history. Thus, the success gathered over time by being loyal to its philosophy has created a deep sense of pride among Athletic fans and romantic football lovers across the world. The longevity, health, and passion for Athletic has a solid foundation in its members and fans. The club and its fan base are one and are always ready to support the team in good and bad times. Our home is San Mames, a magical stadium paying homage to English style pitches, a sacred ground where many of the best players in the world have played. Dating back to Pichichi 100 years ago up to todays world-class players such as Messi. 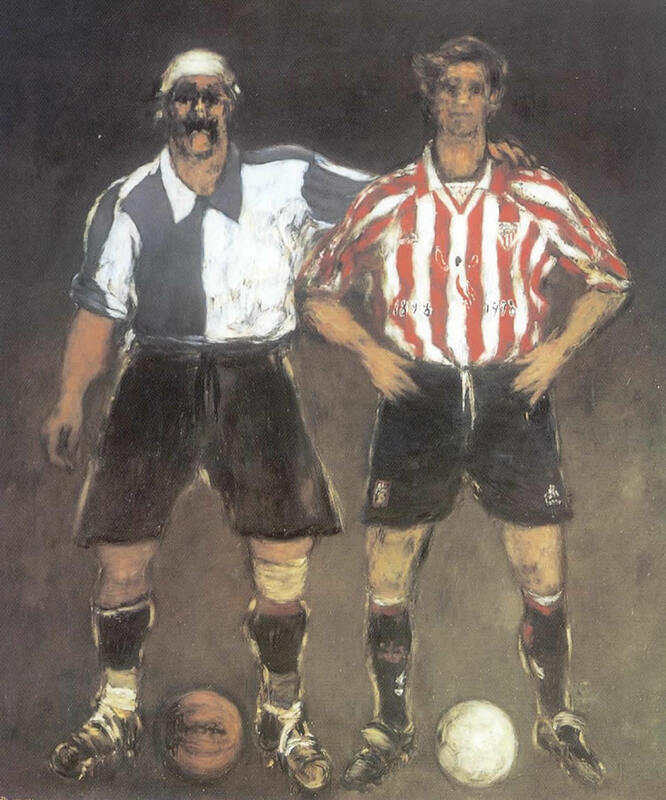 English football arrived in the late 19th century to Bilbao and after a few years Athletic Club was formed. Athletic colours were originally based on Blackburn Rovers but later were influenced by Southampton F.C. 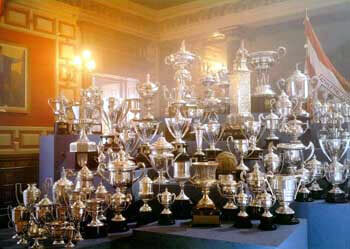 Athletic trophies gathered over time. Athletic history is full of fantastic triumphs such as the 1958 Cup Final against European Champions Real Madrid at the Bernabeu. The unity between team and fans makes Athletic a very special club. 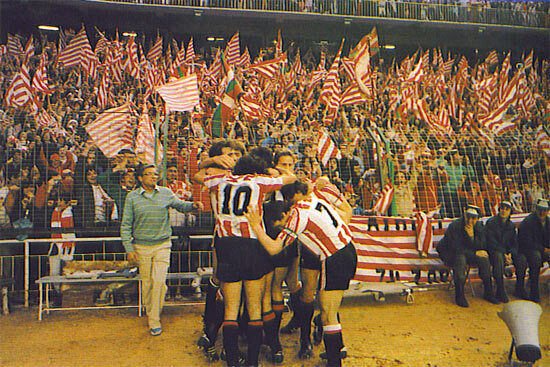 Athletic is governed by over 40,000 of its loyal fans. In 2013 the modern San Mames Barria replaced the original San Mames.